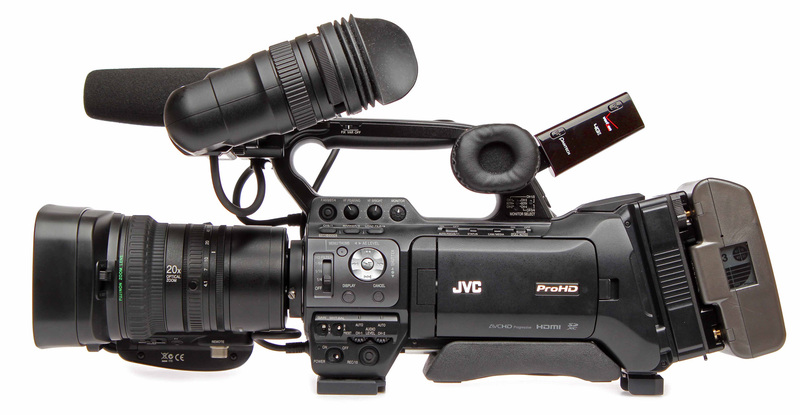 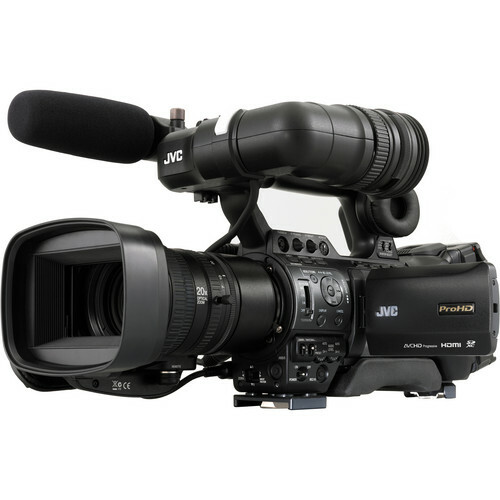 Quadrant Events has just purchased a suite of the new JVC GY-HM890 fibre studio camera systems. 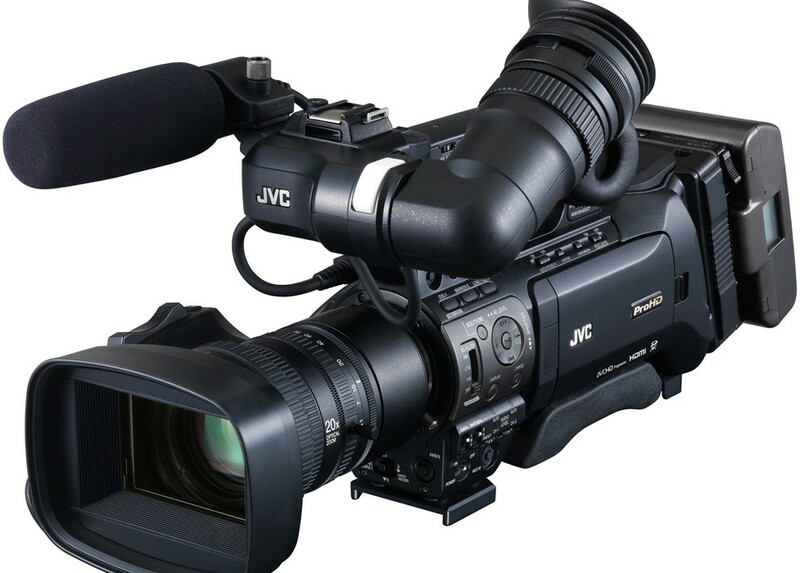 With their event work including conferences and award dinners, Quadrant’s new fibre camera systems will be at the core of their productions. 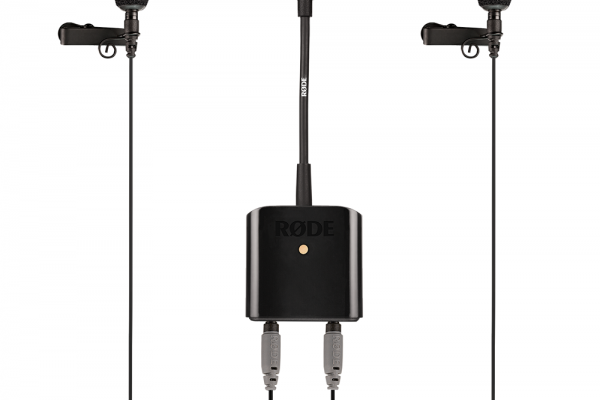 Australian pro audio giant RØDE Microphones launches the brand new SC6-L Mobile Interview Kit, the latest Lightning connected recording solution for Apple iOS Devices….